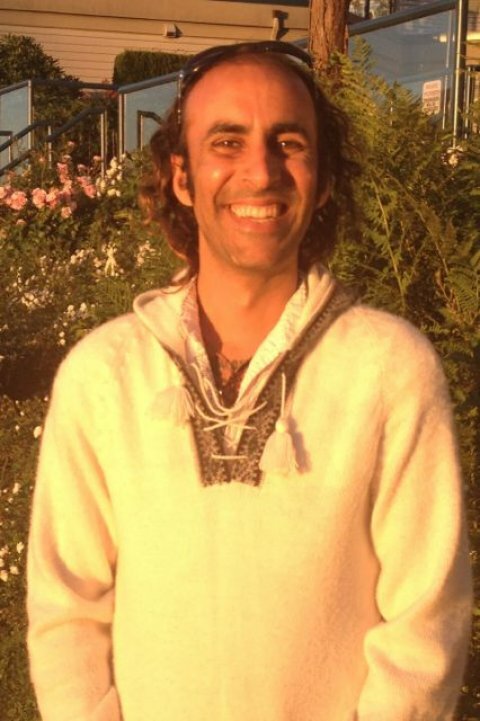 Naeem is an intuitive leader, healer, and teacher of Awakening the Illuminated Heart. He brings together his experience as a Reiki Master and Yoga Teacher together with elements of the Illuminated Heart workshop to support students to integrate and live the teachings. Naeem is also a teacher of youth who are welcome participants in his workshops. I recommend Naeem Datoo as a wonderful person and teacher who with many smiles and laughs made our group meld and enjoy our experience. I look forward to see Naeem again in the future and I wish him unending happiness. Vaclav.